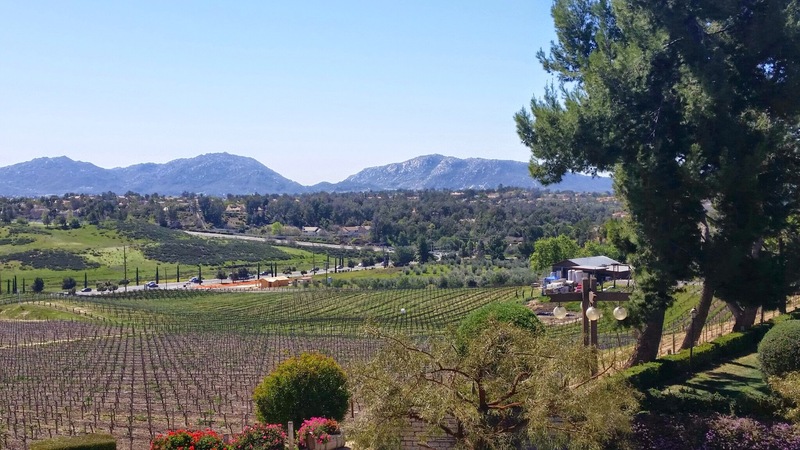 Temecula Wine Country is located off of the 15 & 79 freeways and the main streets of wineries include Rancho California Road and the De Portola Road. 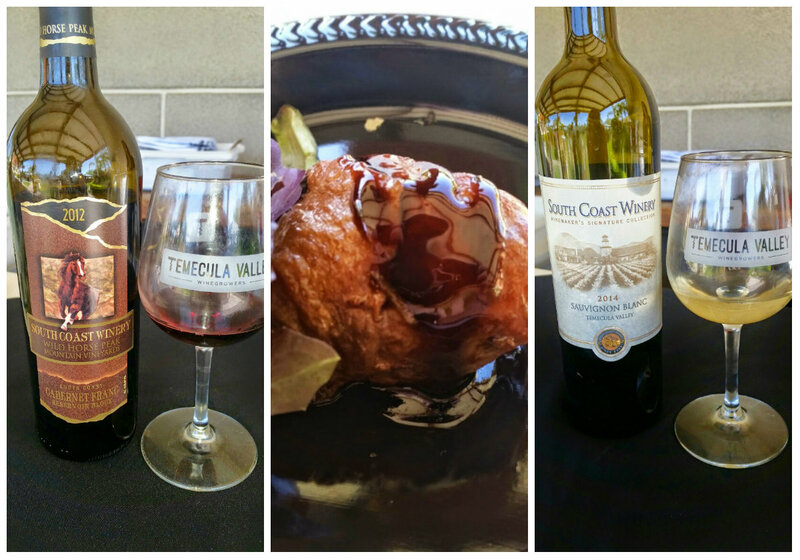 With more than 30 wineries in Temecula and more wineries continuing to pop up all over town, the World of Wine event showcased more than 40 wine grapes grown and bottled in Temecula Valley, from sparkling to sweet, white to red, and everything in between! 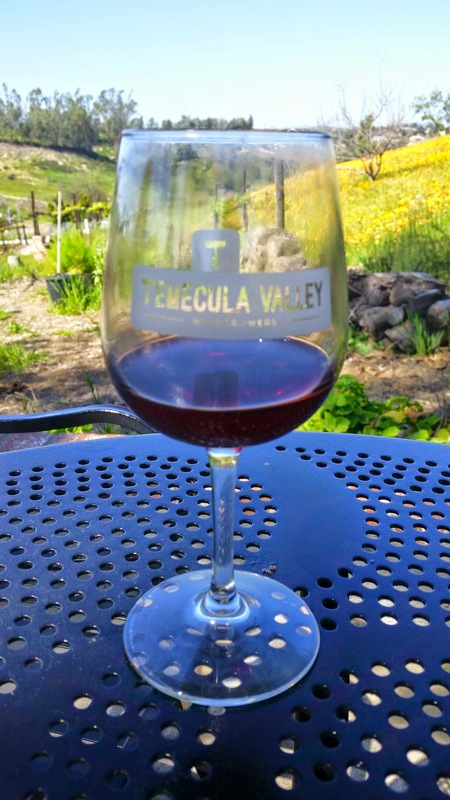 Established in 1984, the Temecula AVA (American Viticulture Area) consists of 33,000 acres, of which approximately 1,300 acres are currently planted to commercial vineyards. This awesome event gives wine drinkers a sneak peak at what wines are going to be released in spring and an opportunity to sample different dishes that pair with each wine accordingly. This event is called the World of Wine Winter Barrel Tasting weekend and there is also a barrel tasting later in the year for the Fall Harvest, so stay tuned for that event when it comes as well! 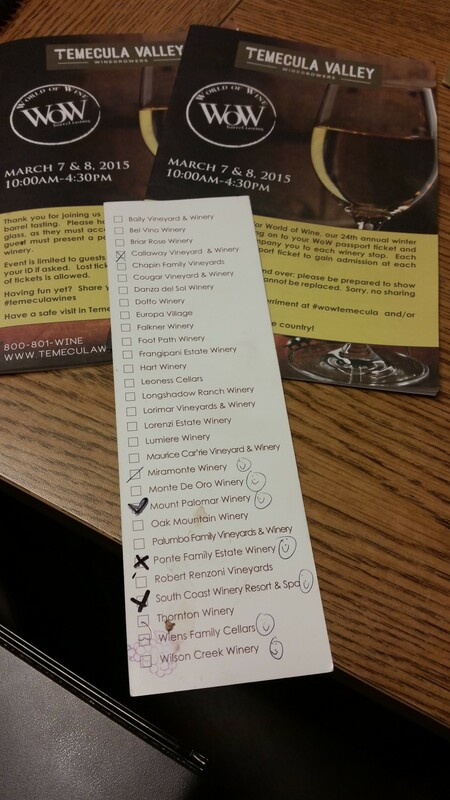 The awesome thing about Temecula also as I briefly mentioned above is the location. Temecula is located only 60-90 minutes away from San Diego, Orange County, Los Angeles, and Palm Springs areas and very close to Riverside as well! 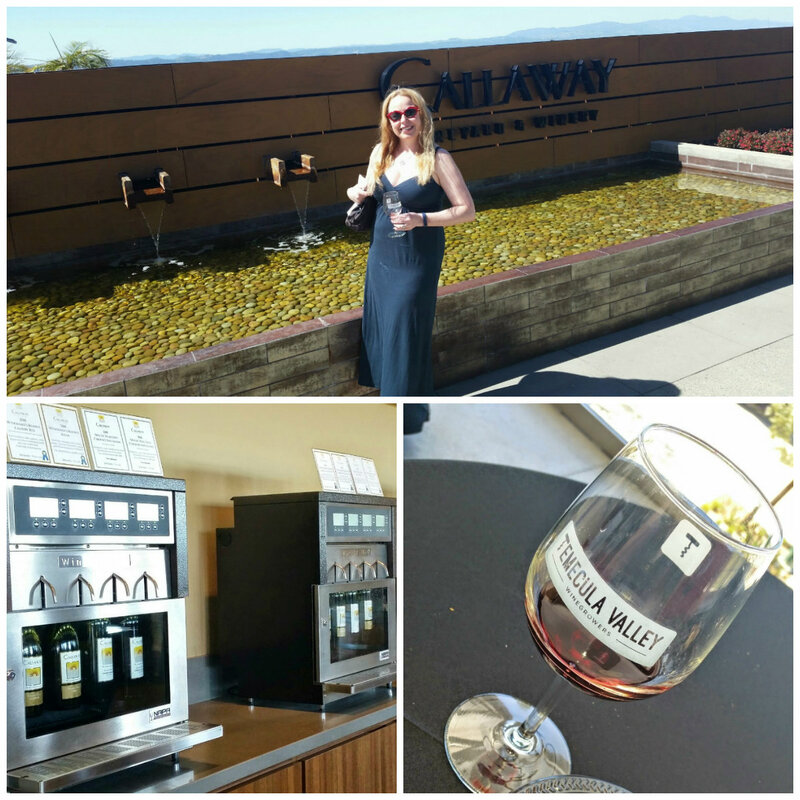 At Callaway I sampled 3 different wines, which included a 2011 Special Select Chardonnay and 2 different Cabernet Sauvignon wines…one from 2011 & one from 2012! 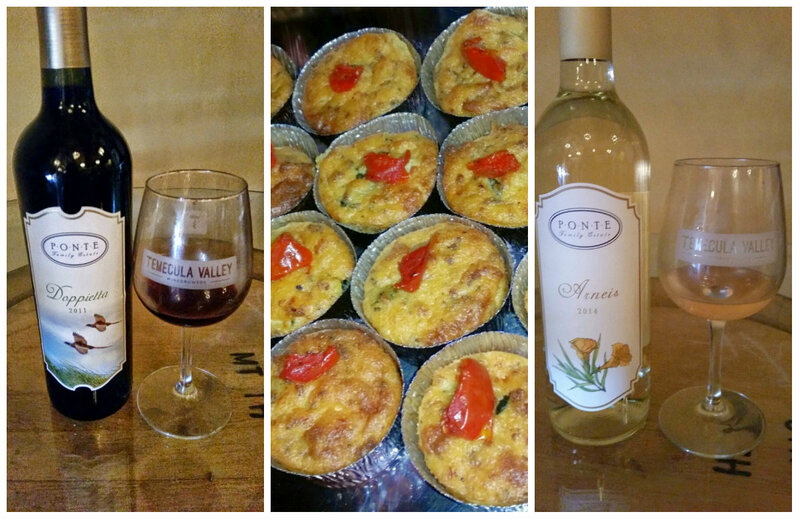 Our wines were paired with an empanada de Cerdo with green garlic and pork. There were also some discounted wine opportunities at Callaway to take advantage of! At Miramonte, I tried a 2013 Verdehlo which was a light white wine with pineapple and tropical fruit notes…quite lovely. We also had the 2012 Bin #380, a red Rhone Blend, a 2011 Estate Syrah, and a 2012 Tempranillo which was fresh from the barrel and had not even been bottled yet! 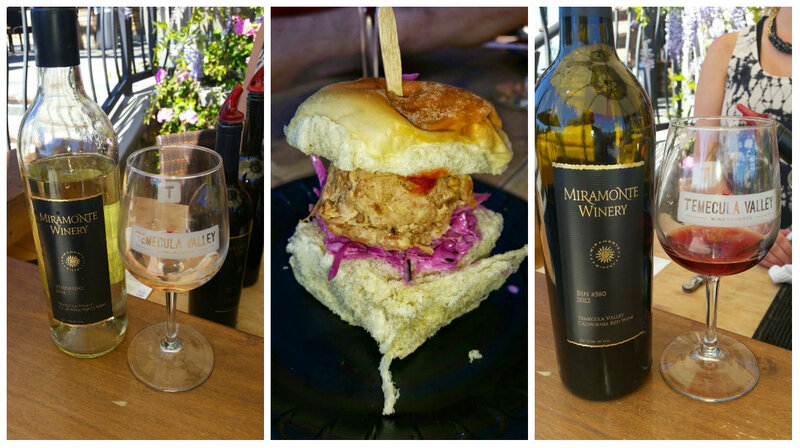 🙂 Paired with these wines was a delicious slow cooked Kalua pork slider on a Hawaiian roll! Yum! Mount Palomar was serving a 2014 Riesling & a 2011 Sangiovese. Both of these wines were young wines that also came straight from the barrel! To pair with the white was an Asian inspired chicken skewer with peanut sauce and to pair with the red was a pot sticker with a sweet Thai chili sauce. These were both great selections to go with these young wines and gorgeous view of Temecula Valley. 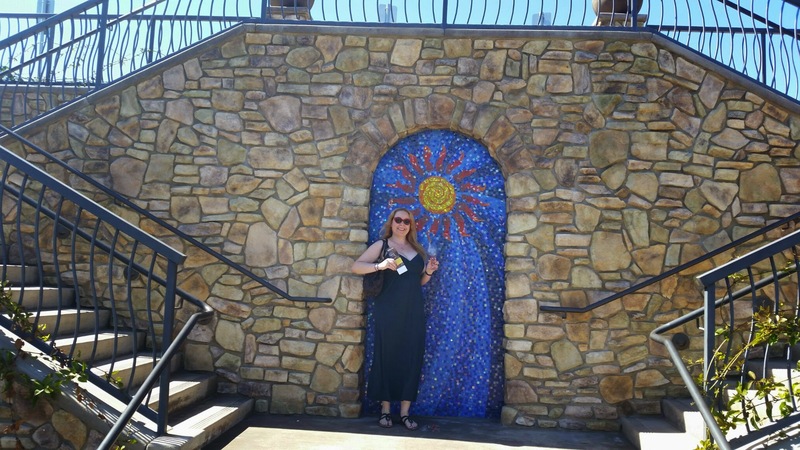 I seriously love this winery…It is truly such a beautiful place to check out! 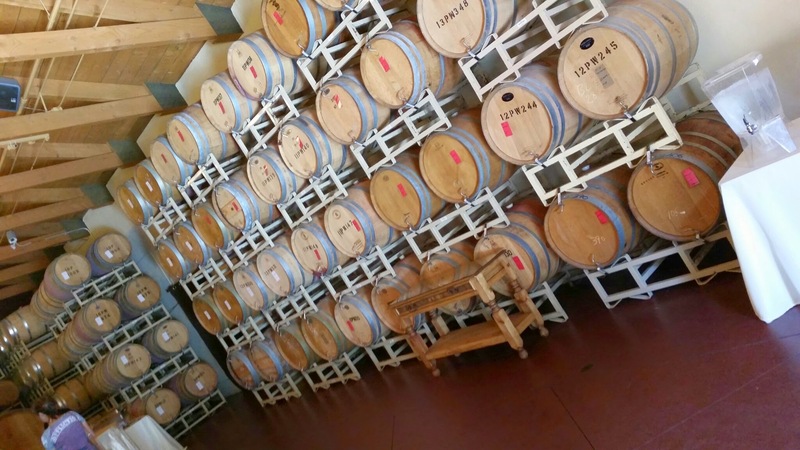 At South Coast Winery, I had the 2012 Wild Horse Peak Cabernet Franc, the 2014 Sauvignon Blanc, and for my own pick, I happily selected the 2013 Wild Horse Peak Sangiovese as it is a classic favorite of mine! These wines were paired with a lovely chicken leg and from what I understand, on Saturday they were also serving osso bucco. It was a great selection as always at South Coast! 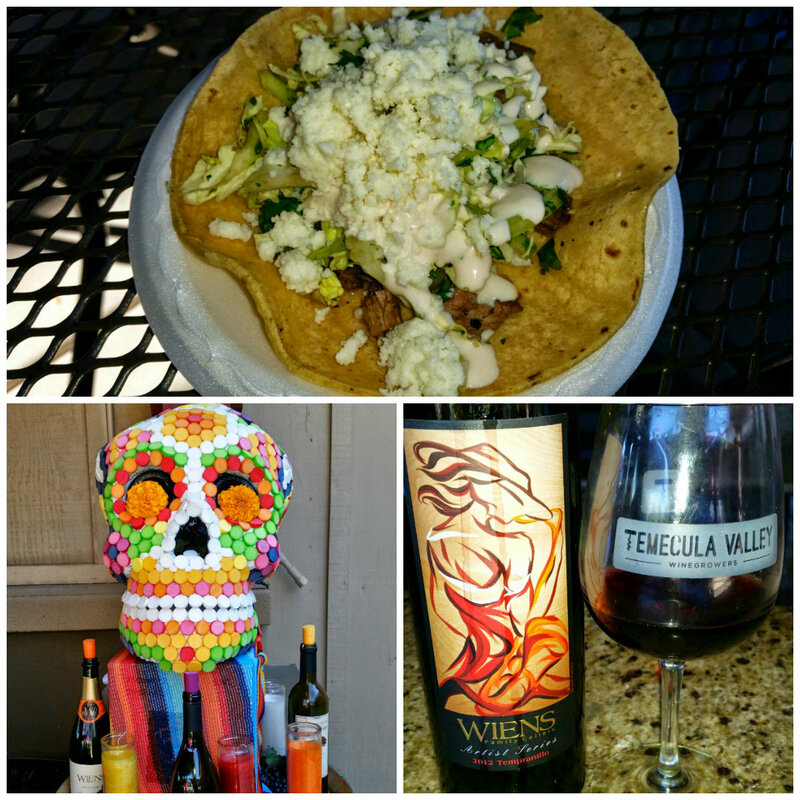 At Wiens Family cellars, there was a lovely party going on with a Mexican theme and it was so much fun visiting this winery! Wiens was serving a 2012 Tempranillo, and a Dulce Maria, which is a moderately sweet wine. 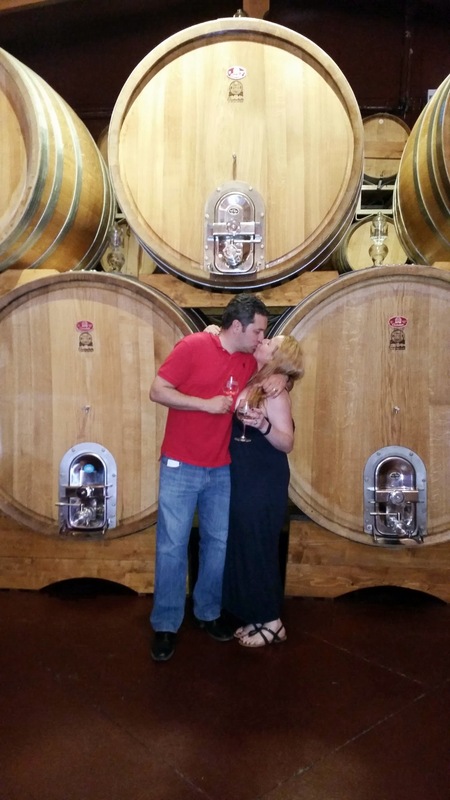 Also, I was offered a special barrel sampling of the 2013 Tempranillo, which of course I was happy to try. 🙂 Served with these wines were some amazing street tacos made with a prime skirt steak as well as an Oaxacan potato cake topped with shrimp salad. I thoroughly enjoyed this stop and could have drank the 2012 Tempranillo and ate tacos for days if I had no worries of gaining weight or going back to work. That looks like a good day out. I’ve been on a few wine tasting tours/days, and while the electronic dispensing machines are good, I would rather have someone pour me a measure and tell me something about it while I taste it. Looks like you all had a great time. Some great food and wines here. Most definitely! I hope to go to Temecula again soon! I miss this wine! In Seattle now and have been trying the various ones here. How are the wines in Seattle? I hear there are some great Washington Wines! Wow, I know you two were feeling good after all of that. I don’t drink anymore but I still remember when I did. Wine is a happy substance for sure! 🙂 I love the big bold reds! I dont drink but the food looks yummy. 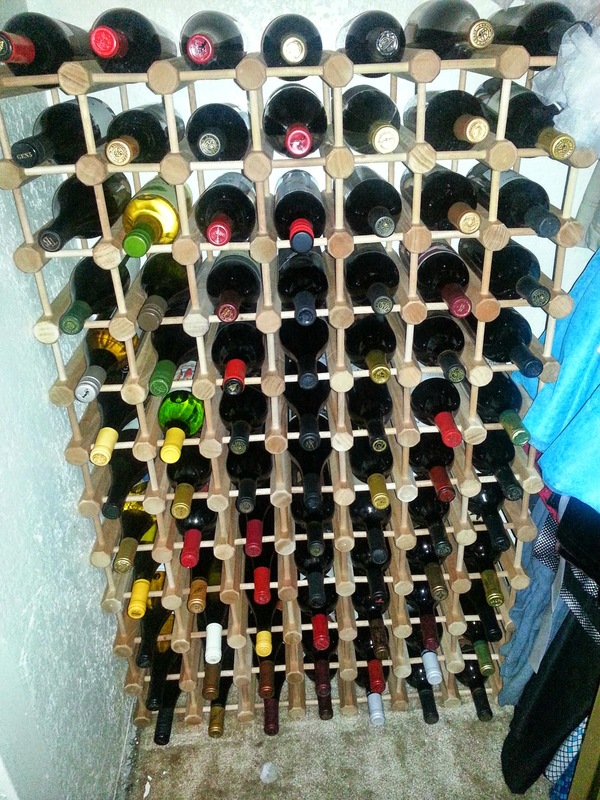 My husband loves wine and would enjoy this. All of the food and wine were pretty amazing! It is really nice when they pair items! How’d I wish I could visit a Wine farm, The barrel room looks amazing. I’m sure it was full of fun and adventure. It was a blast! 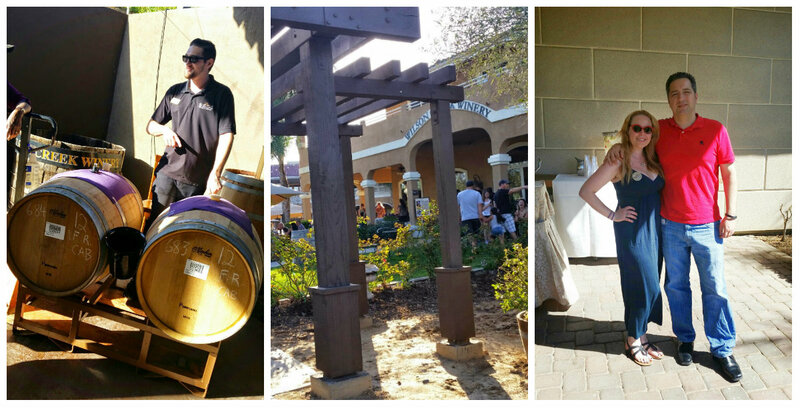 You should visit Temecula one day! They have so many different amazing wineries and varietals!